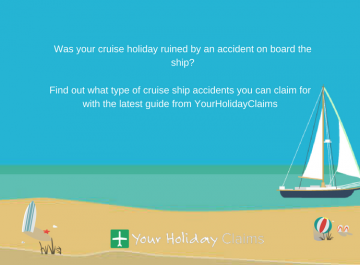 A British holidaymaker has contacted the experts at Your Holiday Claims seeking compensation advice after illness ruined their stay at the ClubHotel RIU Garopa. 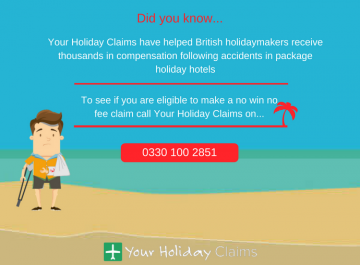 If illness ruined your all-inclusive stay at the ClubHotel RIU Garopa, the experts at Your Holiday Claims could help you make a no win, no fee claim for anything up to £43,890 in holiday illness compensation. 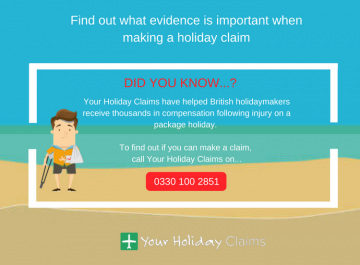 With over 50 years experience in travel law and an unrivalled claim success rate, Your Holiday Claims can provide you with the very best legal representation. Our only aim is to ensure that you receive the compensation you deserve. 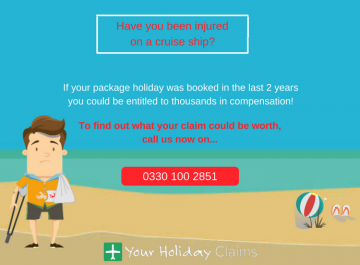 Call 0330 100 2851 now to find out how much your claim is worth. 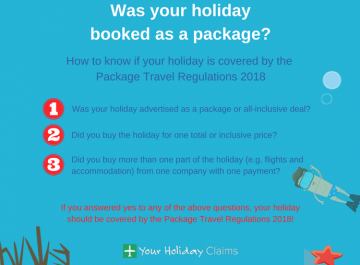 Your Holiday Claims have received a recent enquiry from a British holidaymaker reporting to have fallen ill at the ClubHotel RIU Garopa, Cape Verde. Reports of illness at the five-star hotel are common on review site TripAdvisor. 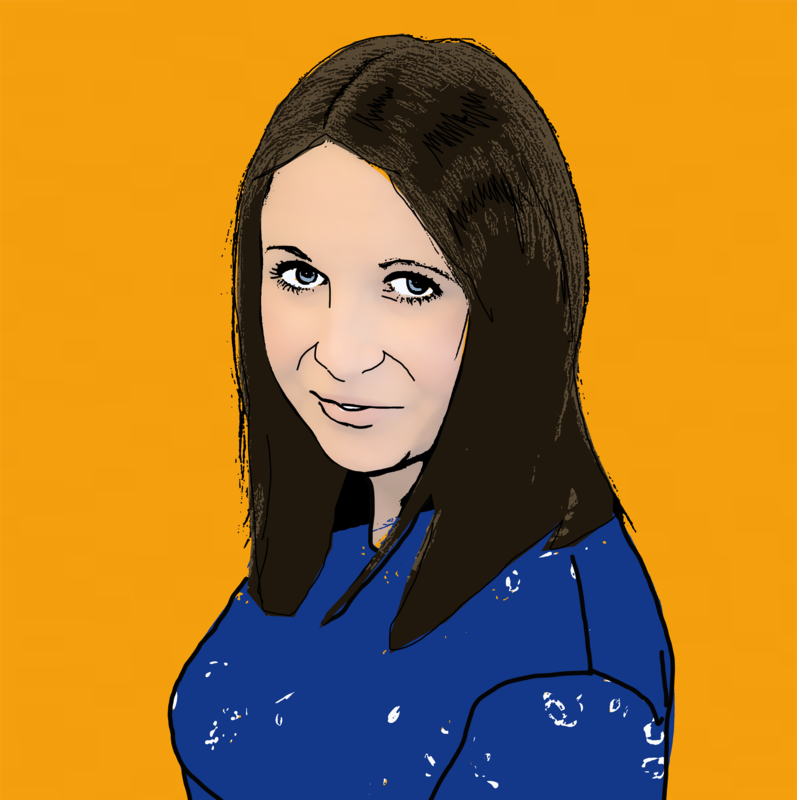 âAlthough there was plenty of food and drink to choose from, a lot of it was undercooked. 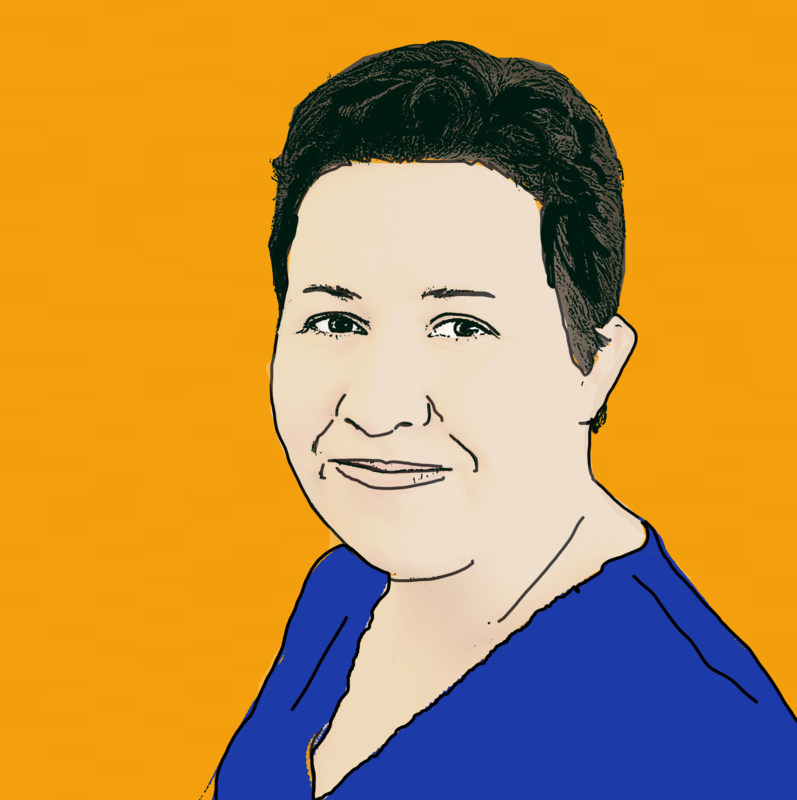 My husband â¦ had to go to the local clinic to be put on [a] drip together with antibiotics,â she writes. Reports of âpoorâ quality food served to guests are also common online. 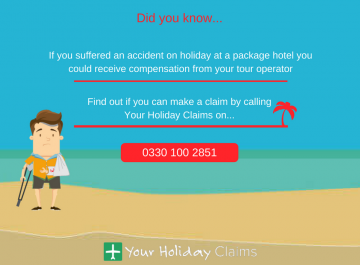 Anne Thomson, head of travel law at Your Holiday Claims commented: âIt is alarming to hear reports of illness at the Thomson promoted ClubHotel RIU Garopa. 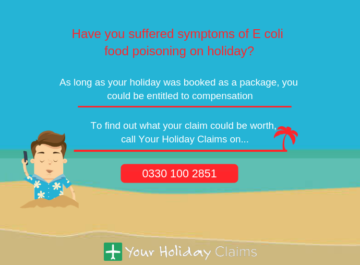 âFrom the online reports, there appears to be a clear issue with food hygiene at the hotel. I sincerely hope that the hotel and tour operators work together to quickly rectify any hygiene failings. 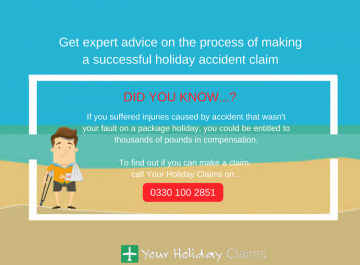 Your Holiday Claims are proud to be industry leaders and we pride ourselves on our client care. A dedicated solicitor will handle every aspect of your no win, no fee claim from initial contact right through to final settlement. 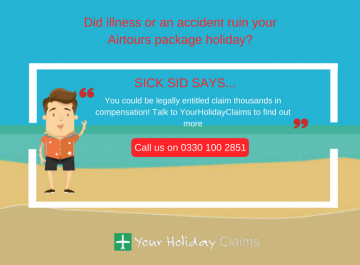 Last year, Your Holiday Claims helped stricken holidaymakers just like you, claim in excess of £900,000 in total compensation following holiday illness. 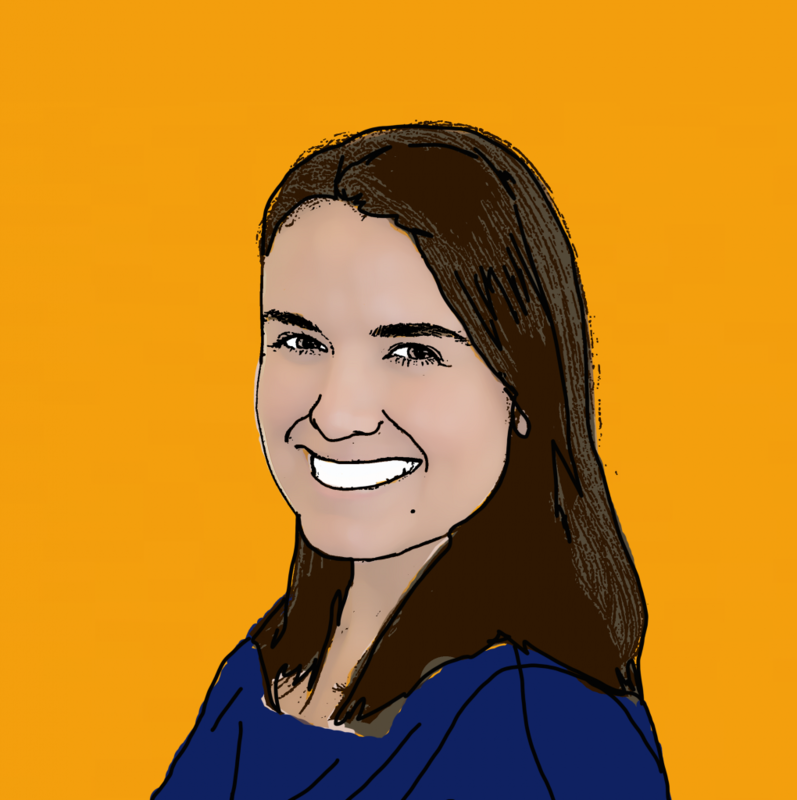 Or, simply complete the online contact form and a Cape Verde specialist solicitor will be in touch within 24 hours.